The Burnside crossing was selected for a major seismic upgrade because it is part of an east/west lifeline route that the region will depend on when a Cascadia Subduction Zone earthquake strikes. Multnomah County officials want to know what you think about possible ways to cross the Willamette River after a major earthquake. 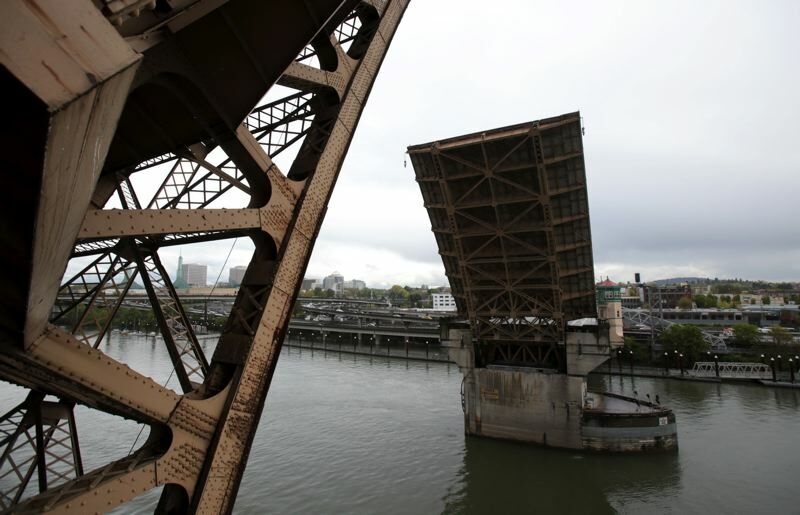 As part of its Earthquake Ready Burnside Bridge project, the county is studying a variety of river crossing ideas, trying to find the best option to create a quake-resistant crossing. The Burnside crossing was selected for a major seismic upgrade because it is part of an east/west lifeline route that the region will depend on when a Cascadia Subduction Zone earthquake strikes. Multnomah County maintains the Burnside Bridge and five other Willamette River bridges. County officials hope the public will provide ideas and opinions on alternatives and key issues through an online survey. At www.burnsidebridge.org, people can watch videos about the county study and see simulations of what could happen to the bridge during a major earthquake. A short survey will gather public ideas about the project. People also can sign up to get updates by email. Follow the project on Twitter @MultCoBridges, #ReadyBurnside and Facebook. Project team members hope to share results of the survey this fall and complete the study by the fall 2018. Wednesday, Aug. 23, 3:30 to 5 p.m.
Multnomah Building, 501 S.E. Hawthorne Blvd., Board Room.